Feel the fresh air when you open the window every morning! Enjoy the comfort and the view before and after surfing! Surf in the morning and relax in the afternoon! 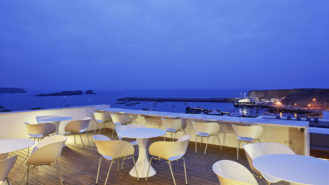 A deluxe surf holiday in a 4* design hotel overlooking the Atlantic Ocean with Spa! Sounds good? 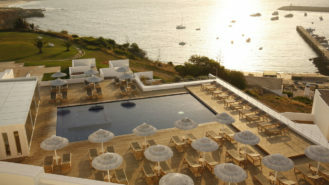 That is what is waiting for you in the wonderful town of Sagres, Portugal. 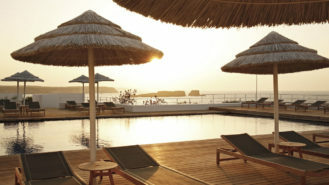 Much more than a surf camp in Sagres, this a luxury surf hotel with all the ingredients for a deluxe surf experience. 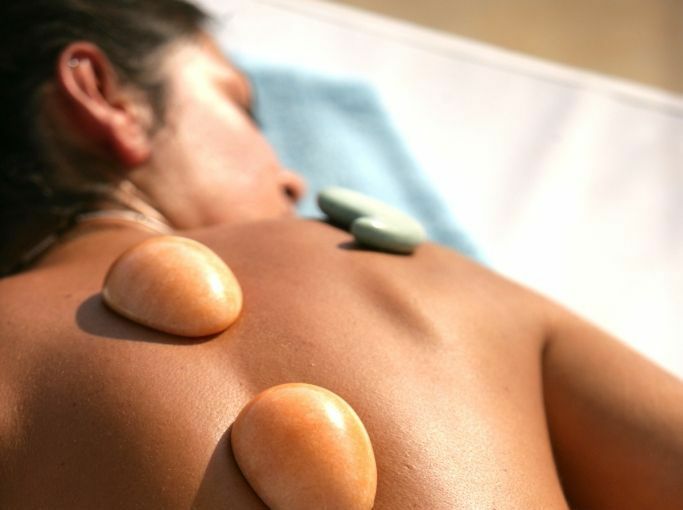 Good food, ocean view, Spa, a lot of surf breaks near the hotel and a beautiful natural park. Between a 4 star design Surfcamp accommodation and the excellence of a professional surf school to teach you how to surf or improve your level this is exactly what makes us different! Surf Week – 6 nights/ 7 days /5 surf lessons – A full week with an intensive surf course for all surf levels with a taste of luxury. Ideal for completely beginners or anyone that has already surfed before and wants to improve their technique as well as intermediate and advanced surfers. 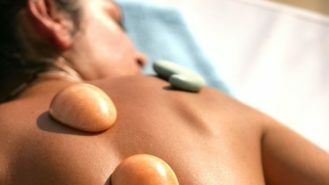 We emphasize on safety, technique and fun in a refined and luxury environment. With the help of the professionals of our Freeride Dream Team and the right surf gear you will see your level progress faster and you will feel like you were born to surf! 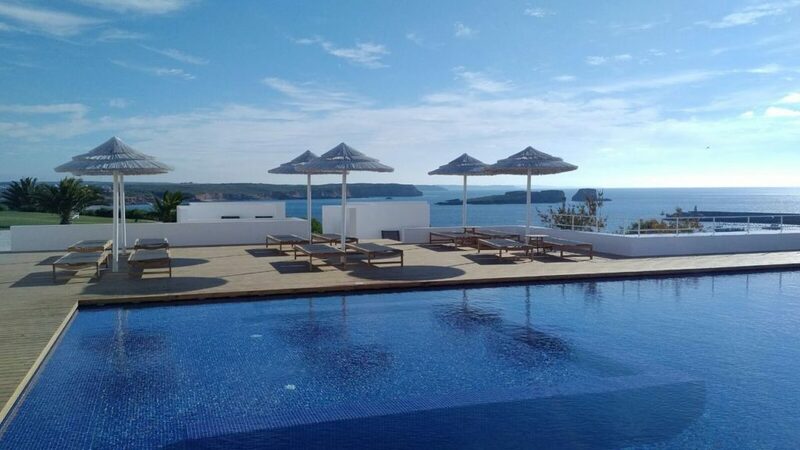 * The rates are per person, per programme * Rates valid until October 2018 * Conditions valid only for the dates available and are not cumulative with other programmes or special offers * Programme is subject to availability * All rates include taxes and are subject to change with no prior notice. The range of prices change depending on time of year and type of room. Short Surf Break – 4 nights. 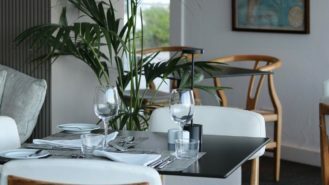 If you are looking for a short stay in Sagres and a taste of the surf around here, this is the ideal package. 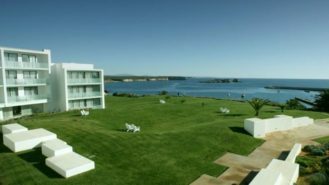 Learn to surf or improve your surf level with 3 days of surf lessons and 4 nights of dream in this outstanding Hotel with fantastic views over the Ocean. With the help of the professionals of Freeride Surf School and the top gear of our surf School you will have the most amazing time on your holidays! 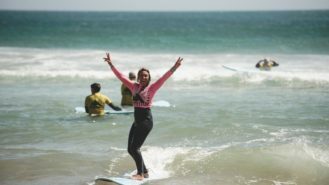 3 days of Surf course (3hour lesson per day) – Includes surfboard, wetsuit and transport to and from the beach. 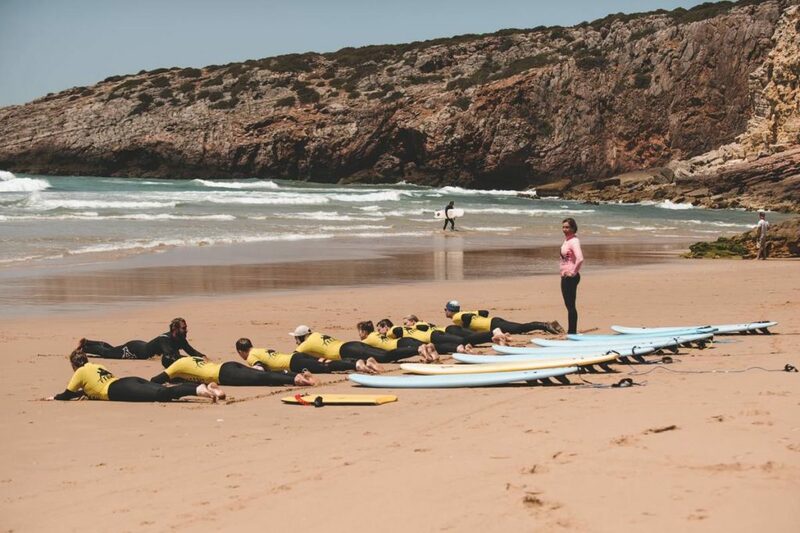 Surf Weekend Packs are ideal for people looking to spend an active weekend in Sagres, enjoying your First Surf Experience or improving your surf skills with one lesson in this amazing Surf Paradise. When in Sagres you shouldn’t miss a chance to try to surf. We have fantastic beaches and waves all year round, so even for a short weekend you should add a bit of the thrill that is surfing in the Vicentina Coast. 1 day of Surf lesson (3hours of surf lesson) – Includes surfboard, wetsuit and roundtrip transportation from the Surf School to the beach. * The rates are per person, per program * Rates valid until October 2018 * Conditions valid only for the dates available and are not cumulative with other programmes or special offers * Programme is subject to availability * All rates include taxes and are subject to change with no prior notice. The range of prices change depending on time of year and type of room. 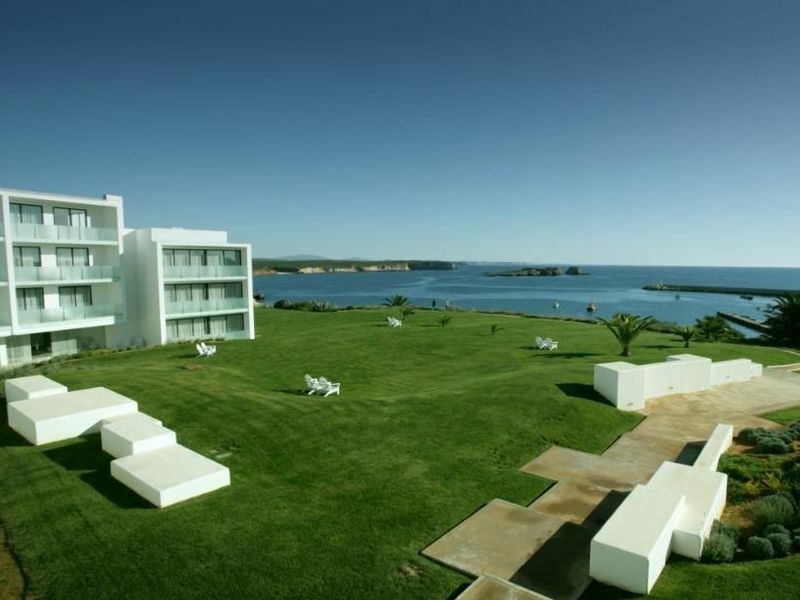 Freeride Surf School is at the Hotel Memmo Baleeira in Sagres! This 4* Hotel has 144 rooms and Suites, with views over the sea and over Baleeira harbour, provide you with all the comfort of the Memmo unforgettable bed and are fully equipped. 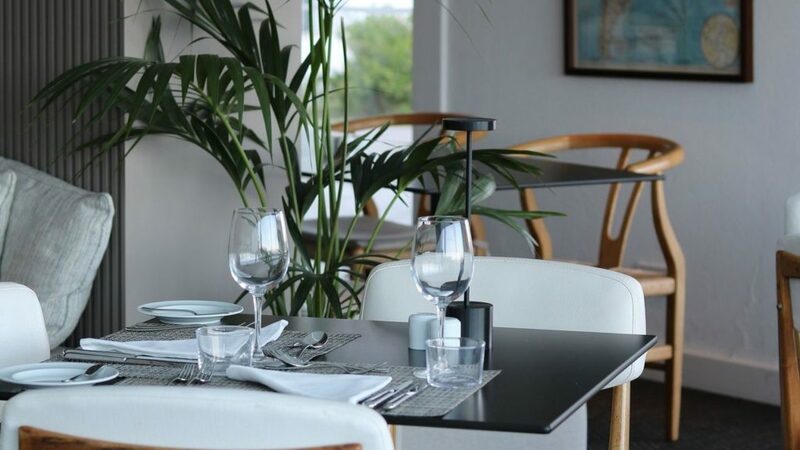 The hotel’s facilities include a restaurant, bar, coffee shop, swimming pool with magnificent ocean views and a modern SPA furnished with a sauna, Turkish bath, gym, heated indoor pool and massage parlours. 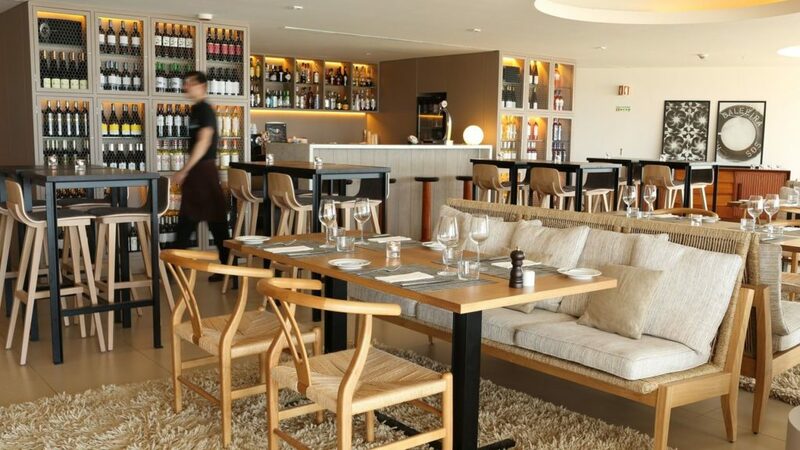 If you are staying at the Hotel Memmo Baleeira, apart from chilling on the swimming pool or around the gardens, you can also enjoy a refreshing cocktail while watching the fisherman boats arriving at the harbor. 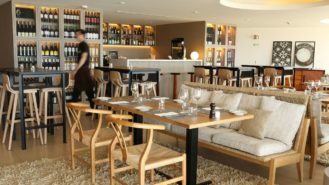 The Hotel is within easy access of all the most amazing surf breaks of the region Here the options run from easy, slow breaking beach breaks to fast and strong point breaks. These are the qualities that make this Destination ideal both for beginners as to experienced surfers. Prepare yourself for this unforgettable surf vacation in the Algarve! If the dates you want to come are not specified here please contact us at info@frsurf.com and tell us the dates so we can provide you with all the info you may need! Children between 12 and 18yrs should be accompanied by adults. For families with children under 12yrs please send us an email. Want to book more then 1 room? If you would like to book multiple rooms for your group please check this box and explain your wishes in the additional information and we will email you a quote. Please let us know if you would like to book extra nights and extra lessons.